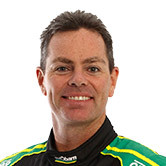 What’s next for Craig Lowndes? 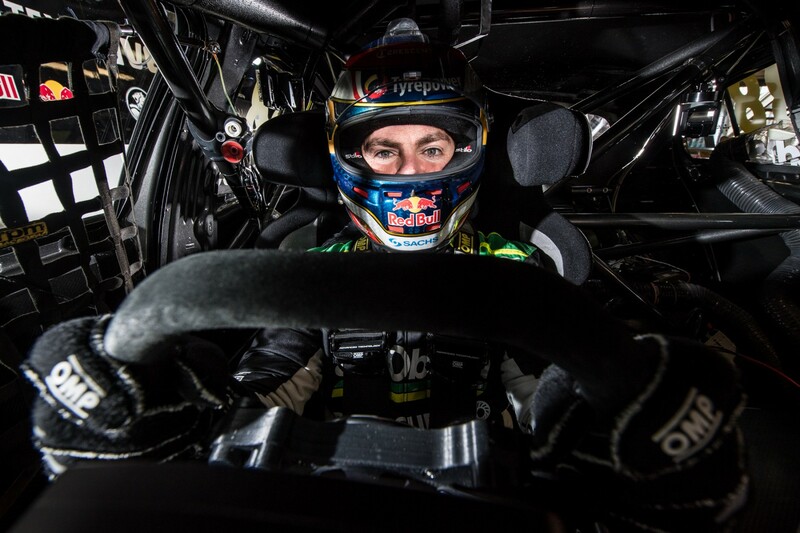 Co-driving in the PIRTEK Enduro Cup, playing a part in Supercars’ television broadcasts and racing overseas are all on Craig Lowndes’ agenda for 2019. The 44-year-old outlined his plans for the future at this morning’s announcement in Townsville that he’ll step back from full-time driving at the end of the current season. Lowndes will remain contracted to Triple Eight, which he has driven for in the Supercars Championship since 2005. 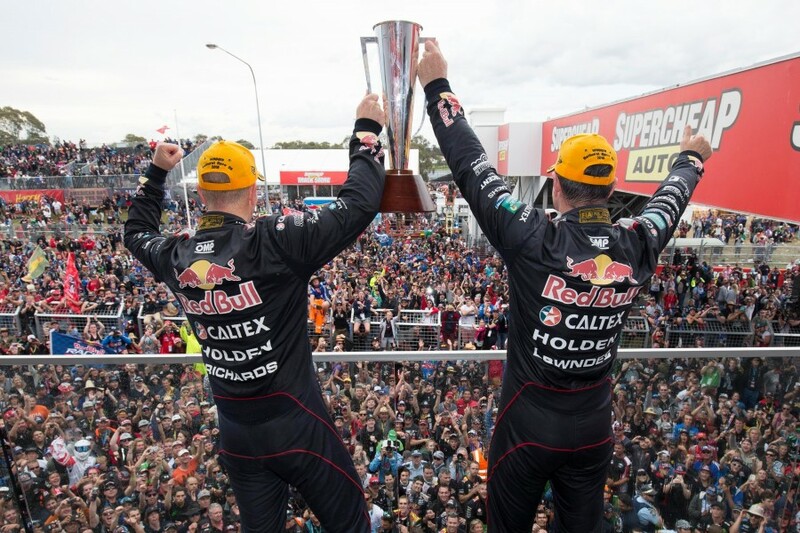 Lowndes is set to chase more Bathurst wins with Triple Eight, confirming he’ll race as a co-driver in the three-event PIRTEK Enduro Cup. With six Bathurst wins to his name, Lowndes remains a chance of matching his mentor Peter Brock’s all-time record of nine. Who Lowndes partners in 2019 is to be determined. Team owner Roland Dane says a decision won’t be made until after a final call on whether the squad continues as a three-car outfit. 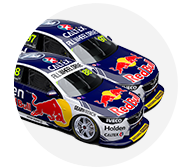 Regardless, it appears likely Lowndes will slot in either with Jamie Whincup or Shane van Gisbergen in the Red Bull Holden Racing Team garage. Lowndes is, meanwhile, not ruling out making wildcard starts in single-driver events, which would help him stay sharp for the enduros. "You'd have to ask [Roland about wildcard starts]," said Lowndes. "That is a good discussion we'll probably have later. Lowndes’ presence at race tracks next year will also include a yet-to-be-defined role within Supercars’ television coverage. He has spent a lot of time in front of the camera during his 22 seasons as a full-time Supercars driver, but faces a new challenge slotting into the on-air team. Broadcasts already feature three of Lowndes’ former co-drivers, Mark Skaife, Neil Crompton and Greg Murphy. “One door closes and many others open,” he said. Lowndes has dabbled in GT racing in recent years around his Supercars commitments, but will now have more time to explore interests overseas. His local drives in GT cars have included winning the 2014 and ’17 Bathurst 12 Hour races in Ferraris, before driving a McLaren in the event this year. 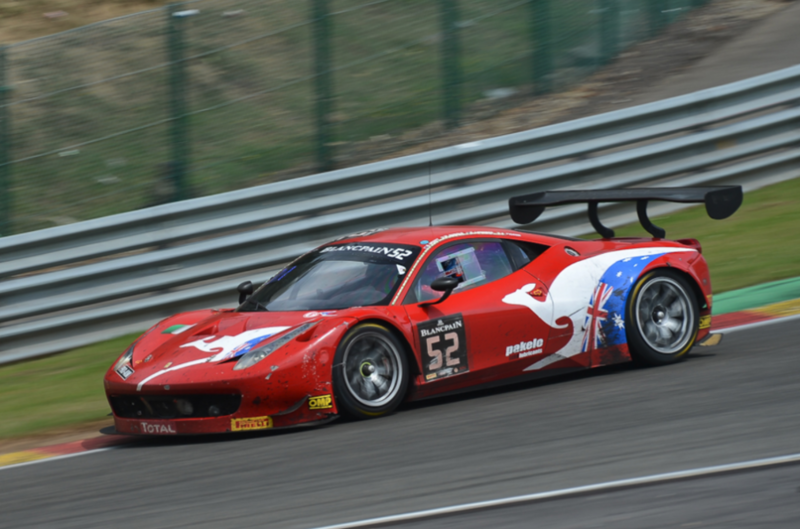 Overseas efforts have, however, been limited by his Supercars commitments, with a tilt at the 2014 Spa 24 Hours the highlight. Lowndes has often discussed his desire to race in the Le Mans 24 Hours in France, and says he hopes today’s announcement will pave the way towards ticking that box. "I’ve always said I’d love to go and do more racing overseas and in different categories," he said. "Le Mans is definitely on the bucket list and hopefully this will enable me to go and do that, which Roland and the team will be supportive of. "You talk to any Supercars driver in pitlane that has an ambition [to race internationally], we look at the calendar as soon as it appears to see what we can do overseas. “We are race drivers, we want to race cars. Roland has thankfully been very open to allow Shane and Jamie and I to do that.